Do you have reviews or audits with CRA? Let us help you make it right! 10+ years as certified E-Filer, specialized in payroll, taxes and accounting. The preparation of personal taxes may seem as a simple task to do by yourself. 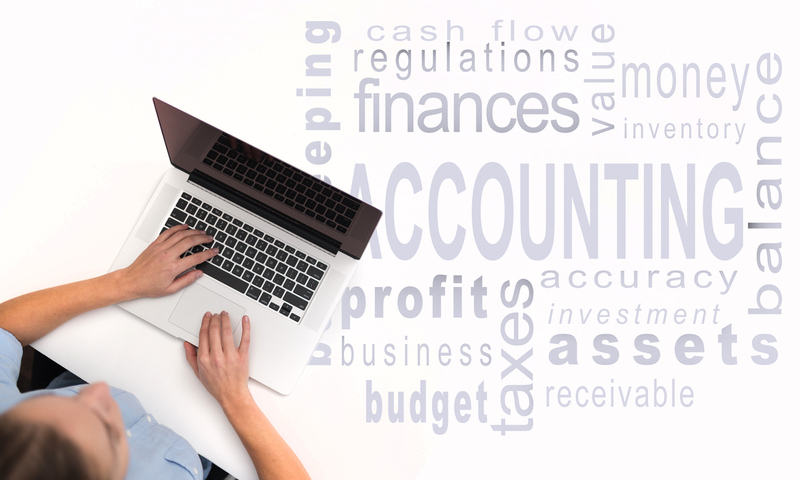 Whenever you need to get your personal taxes done, trust TPA Accounting! We have the experience that you need to get your tax refund done quickly and efficiently!